We understand everyone loves their pets. Here are Colleyville Carpet Cleaning, we love our pets too. All pets make mistakes. Some pets have accidents on your floors which can cause problems if not remedied. Pet stains can make keeping your home smelling fresh and clean a problem when pet accidents happen. It can be a challenge to deal with pet urine accidents once they've occurred. It’s also tough to know the exact location of past accidents on your floors. That's why we use a special tool that helps us identify the exact place of the urine spots so we can target the spot, professionally treat it with the correct products, and permanently extract the problem from your carpeting. The faster we treat your pet stains, the better the results in removing them. 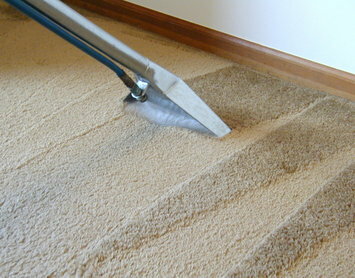 Call Colleyville Carpet Cleaning right now and we will remove the sites and smells of these unwanted stains and odors. You will forget it ever happened. If not treated quickly and properly, the odor from pet accidents will travel all over your house and can have an impact on your health. Severe pet problems inside a home can cause thousands of dollars in damage. The smell that comes from a pet accident causes future incidents in the same spot if not professionally treated. 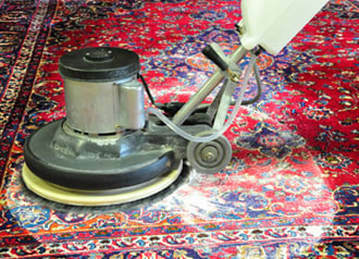 Pet urine can easily ruin carpet, stone, hardwood and tile. It can also be a very offensive odor. We are professionals at treating pet stains. The products we use are safe and highly effective. 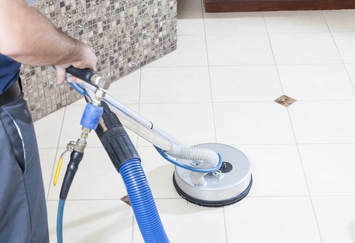 Our powerful machines clean your floors down deep and can permanently extract these enzymes and odors. Call us today at (817)601-1199 to help you with unwanted pet stains and odors in your home.